It's Monday Made it Time! 1.) I am finally done with my The Lion, the Witch, and the Wardrobe Fantastic Folder!!!! I blogged about this little baby during my "Budding Blogger" over at the amazing Amanda Madden's blog! Missed it? 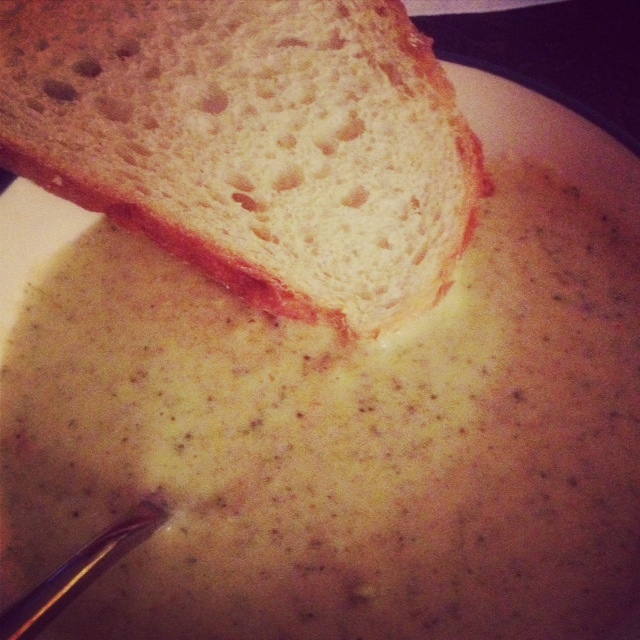 Click here to read up! This activity is a HUGE hit in my classroom every year. My students love it, and so do their parents! 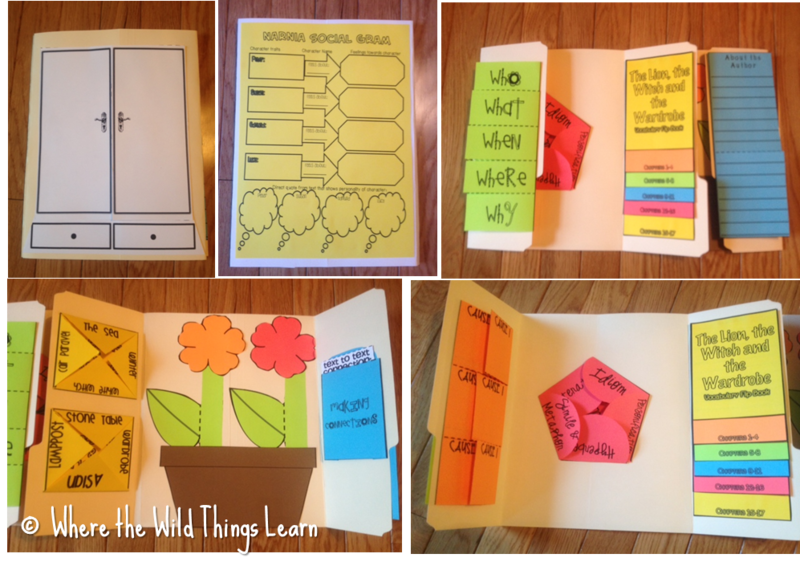 It is an interactive lapbook, and it is huge! It covers most of the R.L. 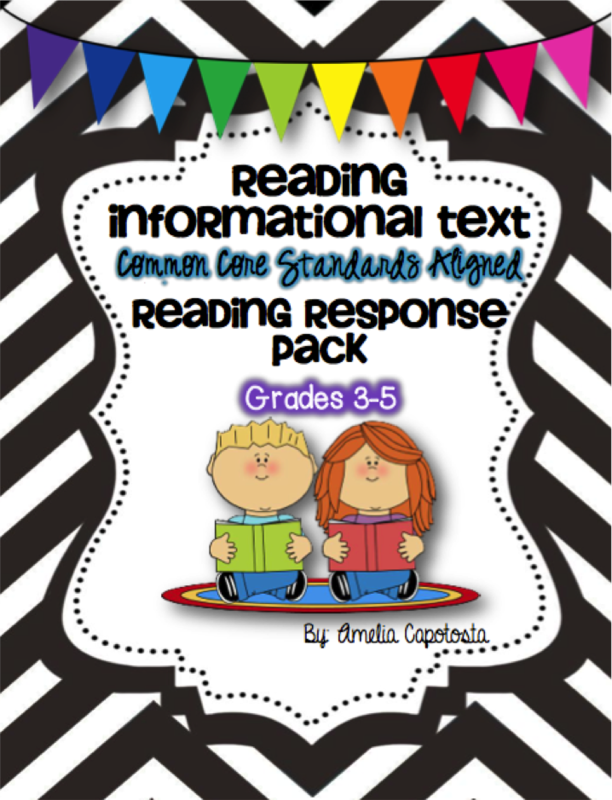 Common Core standards all in one book for grades 3-6 (Could be modified for grade 2!) AND, it's brightly colored and fun! Sound good? Check out the preview below! 3.) I didn't so much make this, as cut out and laminate! This is a product I HIGHLY recommend from Rundee's Room. 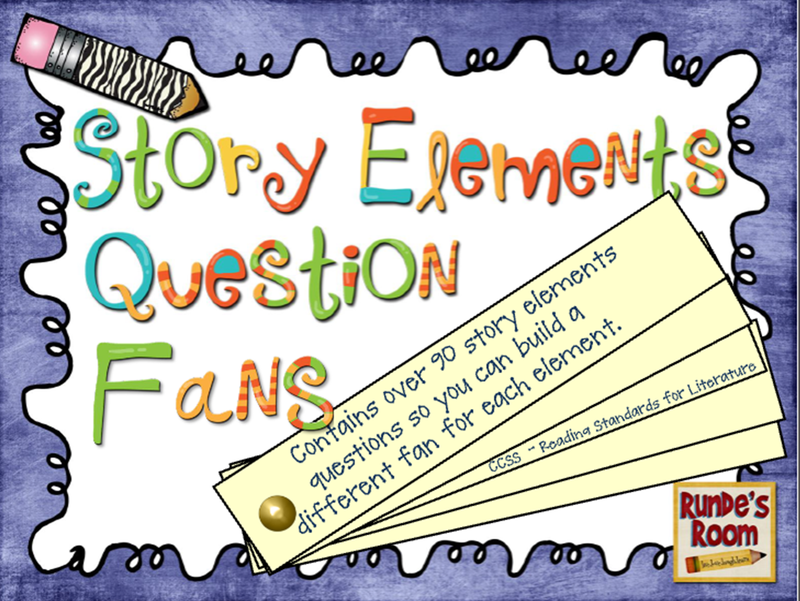 I keep these Reading Elements Questions Fans in my Read to Self and Buddy Reading stations. Students have to independently respond to 2 questions in their reading journals each day after these stations during Daily 5 time! They are great practice for standardized tests, and comprehension checks! Thanks for reading! Just for making it all the way down here, let's do a little freebie contest! There is something exciting going on my way in Ohio (near Cleveland) today.. I love it! The first person to comment and tell me what it is that's happening will win the Narnia Lapbook for free! Just leave your email. 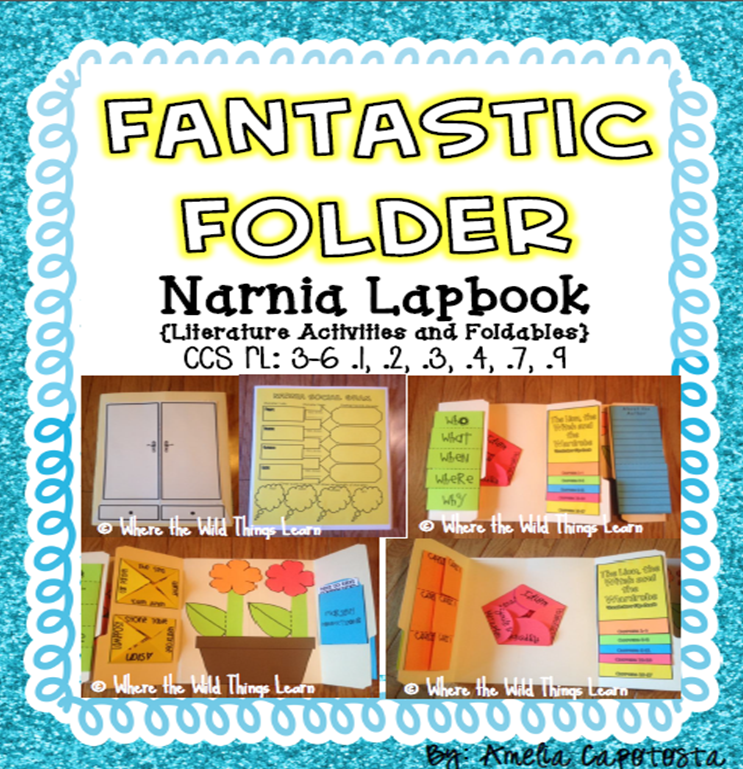 Love your Narnia lapbook! It looks AMAZING! 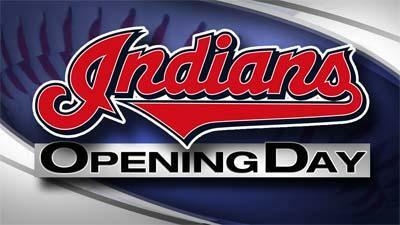 Today in Cleveland is Opening Day for the Tribe! I love it, too! I am emailing you your prize RIGHT now! Can't wait to check out your new goodies at TPT! I'm your newest follower. Glad I found your blog! 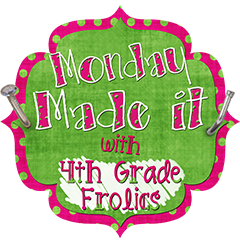 I am heading over to teachingmaddeness right now to read more about your lapbook. What a great teaching tool! My husband and I took a trip to Cleveland last year to see the Indians play... but I'll admit we were rooting for the Yankees! What a great place for a weekend getaway. I really like your LWW lapbook. I had a student of mine read that this year fora book report and that would have been awesome to use. We did get his parents to take him to Wheaton College where they actually have CS Lewis' actual wardrobe and desk that were the inspiration behind it all. Soooooo cool and the kids loved it. Every kid should have books like these when they read!